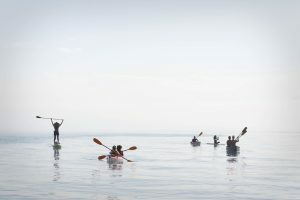 Join us for our favorite week of the summer from July 22 – 26, 2019 from 9am-2pm, for our 9th annual SBX Waterman Camp: five wicked days of surf, stand-up paddleboarding, kayaking, skim-boarding, free-diving, and more freshwater fun. Every day a new adventure awaits according to the weather. 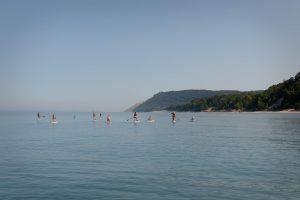 The SBX (Sleeping Bear Xtreme) Waterman Camp is a unique freshwater surf camp designed and taught by water enthusiasts to create water enthusiasts. 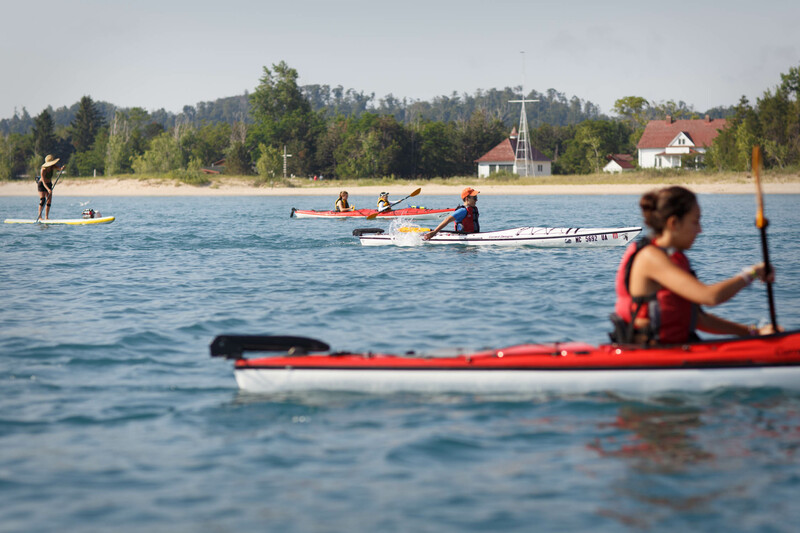 The camp has a strong emphasis on the importance of outdoor activity and helps instill a respect for the environment. 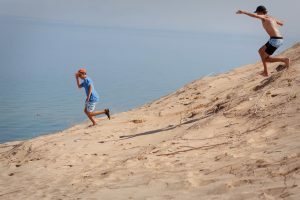 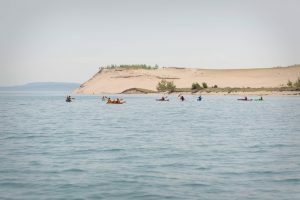 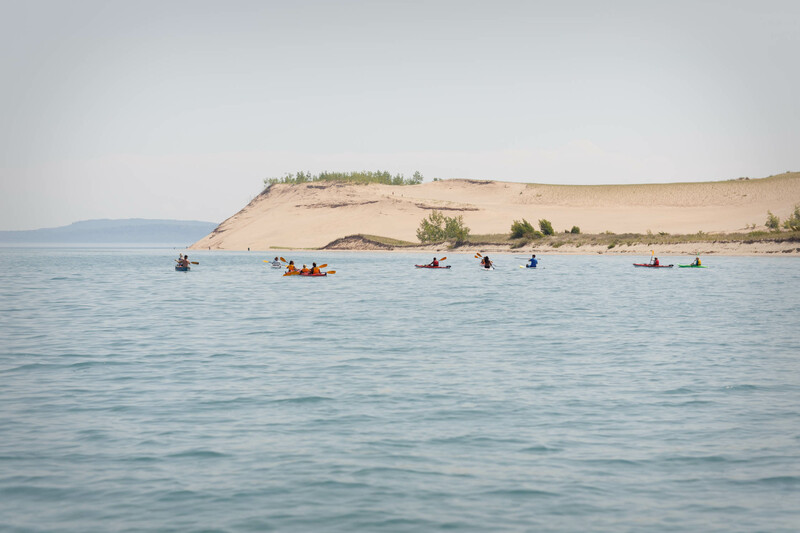 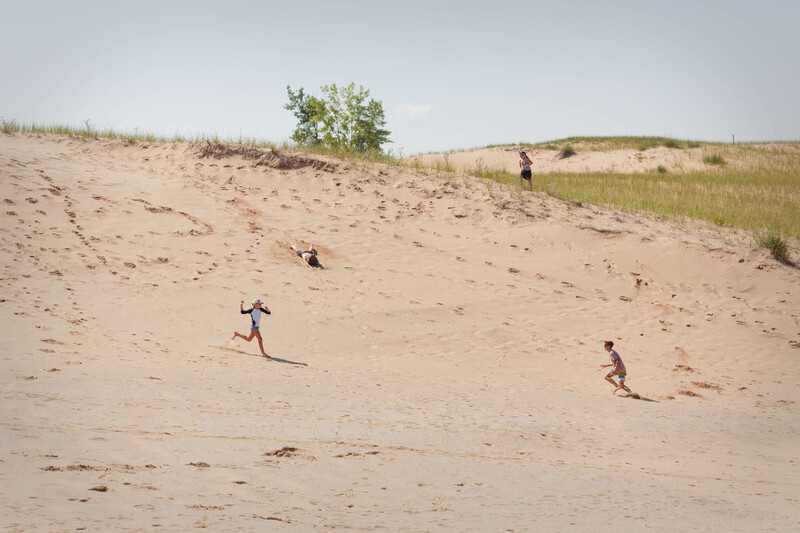 Michigan weather is wild, so here at SBX, we encourage our campers to embrace whatever each day on the water along the Sleeping Bear Dunes National Lakeshore throws at us in order to create greater watermen out of ourselves. Go on a surf safari and catch some freshwater waves, see the massive Sleeping Bear Dunes from a kayak, cruise with the wind on SUP along the lakeshore, learn to harness your breath and dive on historic wrecks, learn to throw a new trick on a skimboard, campout one night under the stars along the shore of Lake Michigan, take the Supsquatch for a spin down the face of a wave with your new friends, and have the time of your life while learning the ways of the waterman. Anything is possible at SBX Waterman Camp… leave it up to the wind, and some positive energy. 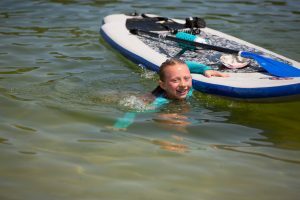 For groms & grommets ages 12+ (please inquire if interested under 12). 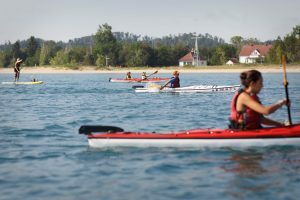 SBX Waterman CampOr call us at 231-326-9283 (WAVE) for more details!